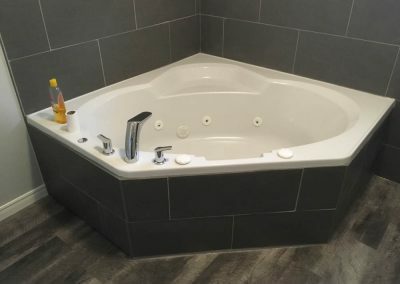 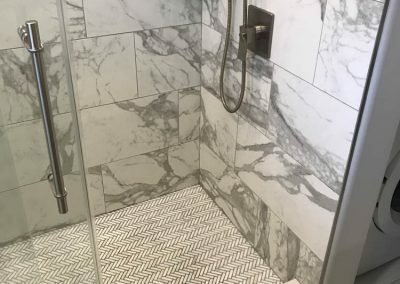 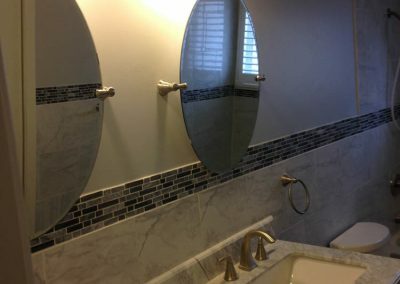 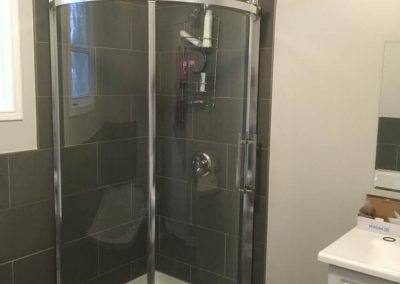 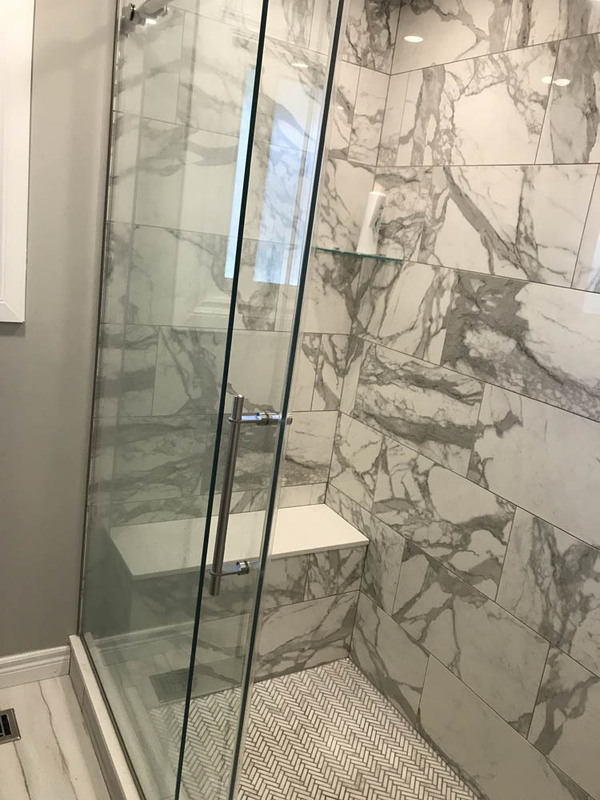 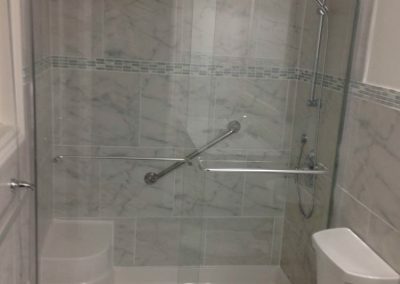 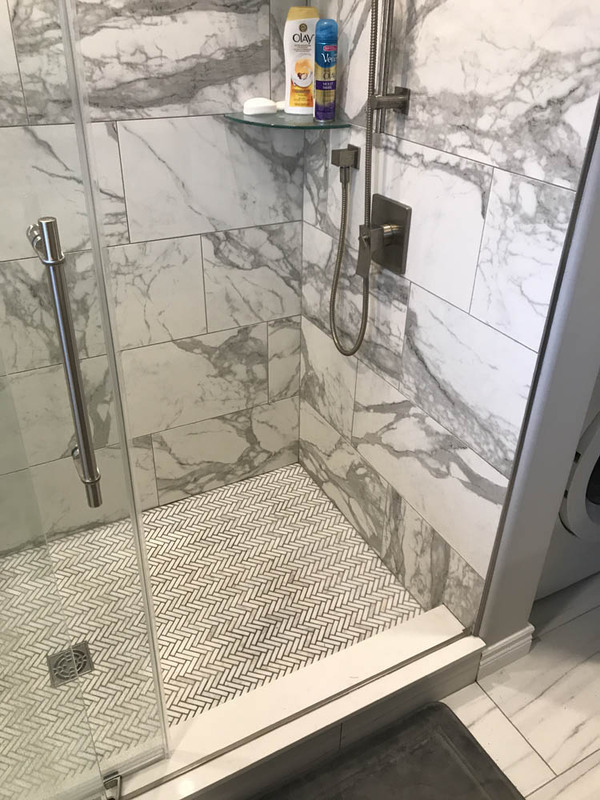 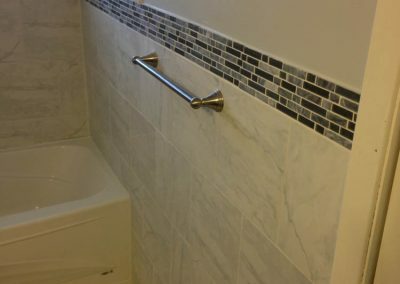 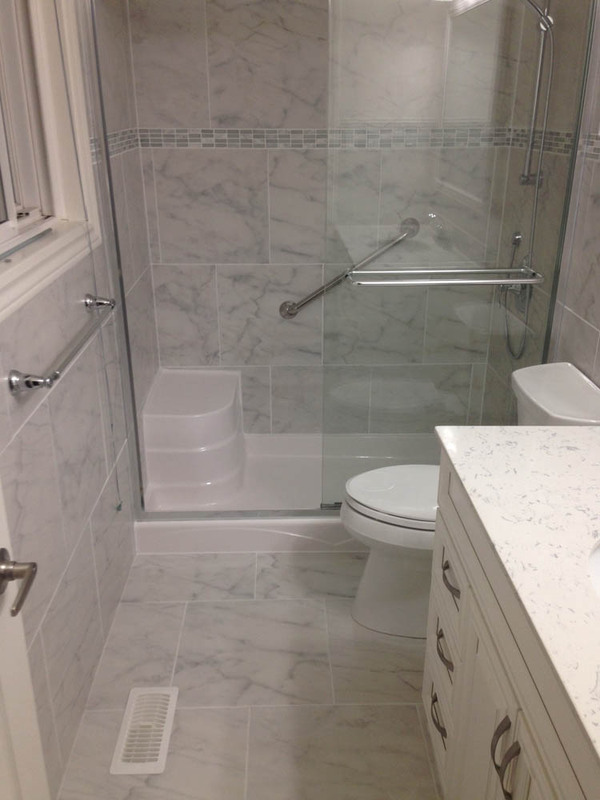 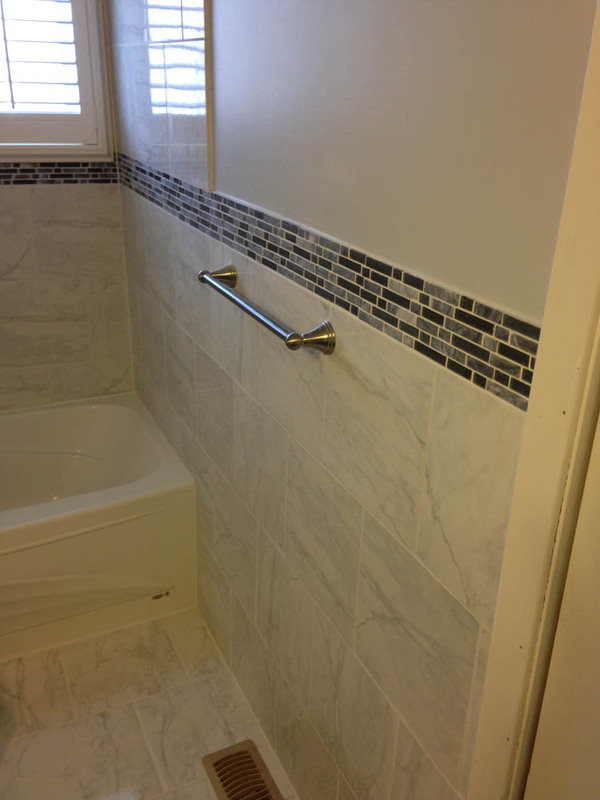 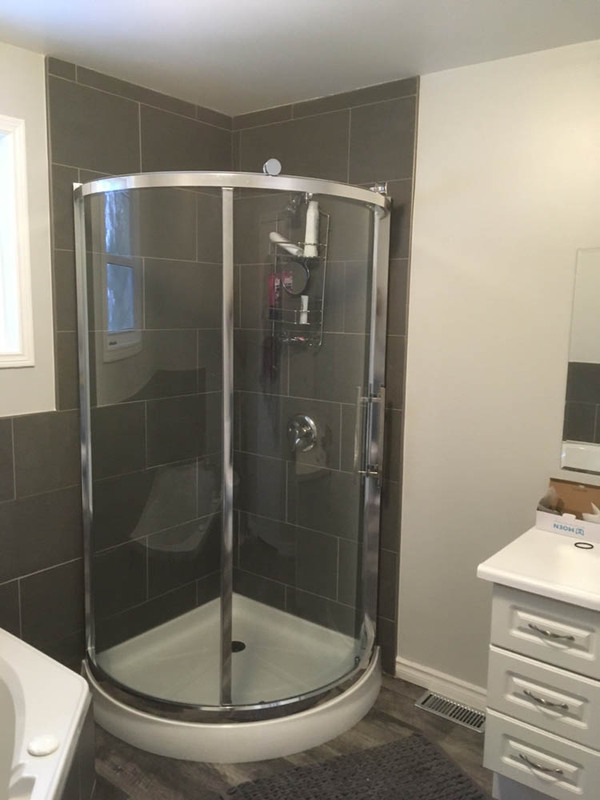 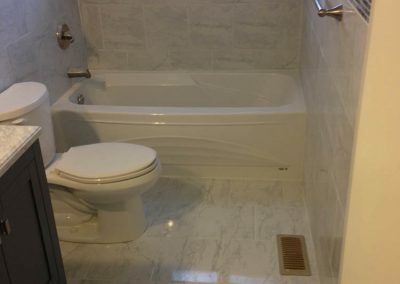 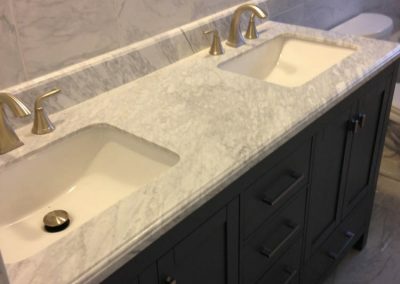 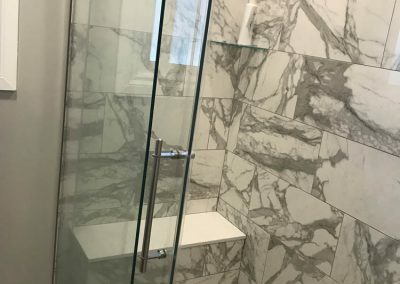 In choosing Peterborough Bath Renovators, you can rest assure that your tile installation project will be beautiful and built to last. 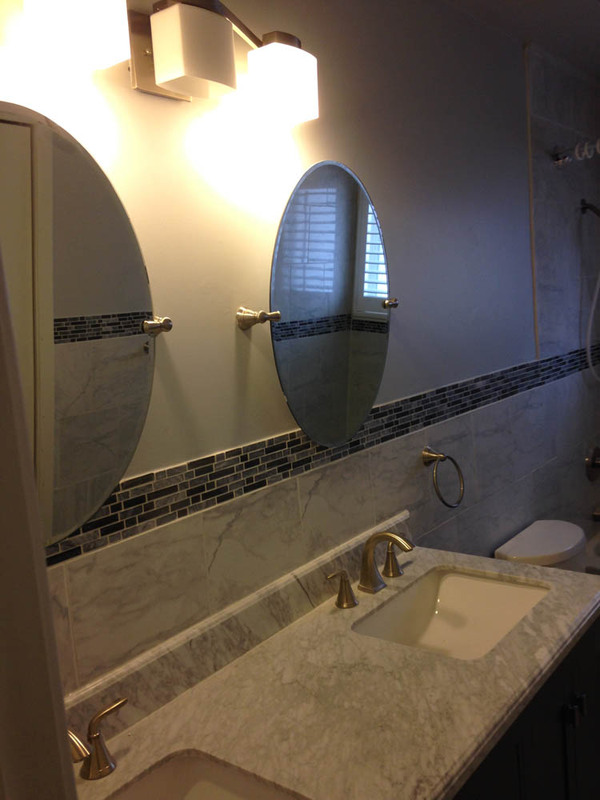 We back each job with years of experience, dedication to our craft, and your satisfaction in mind. 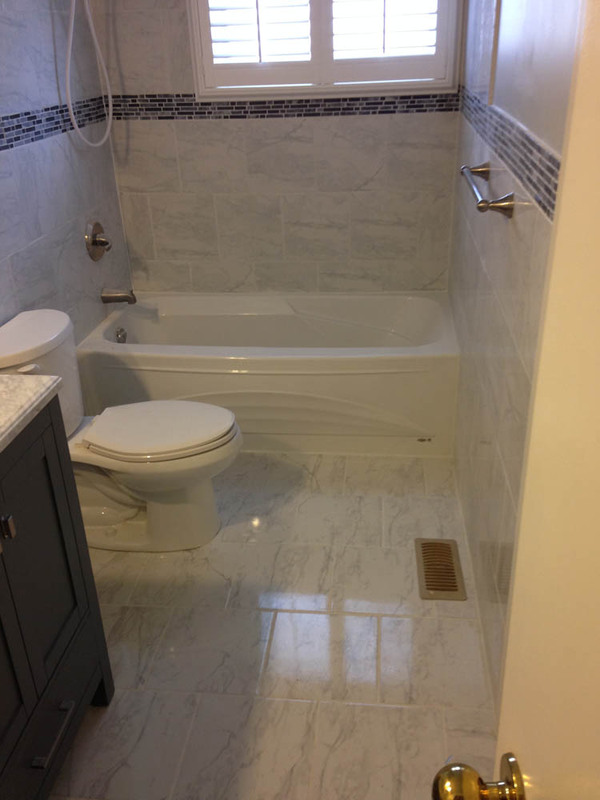 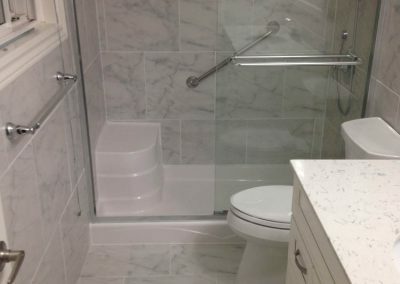 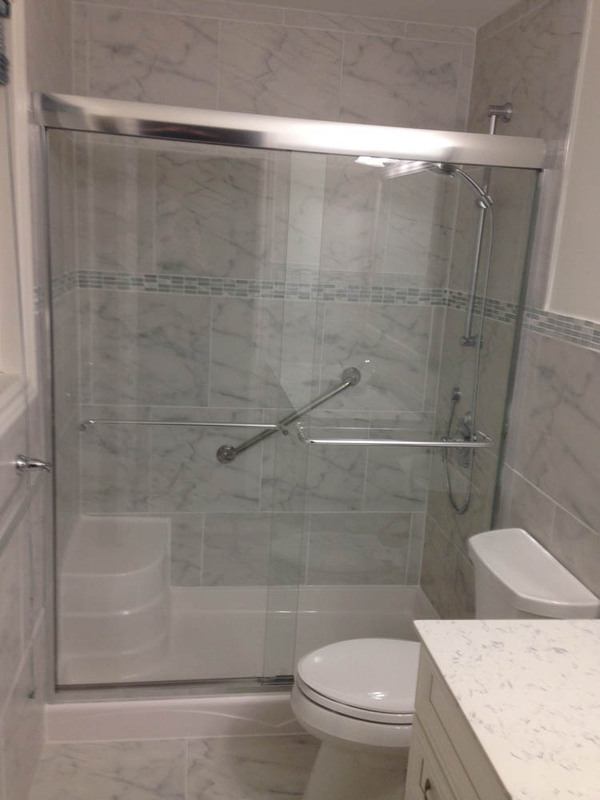 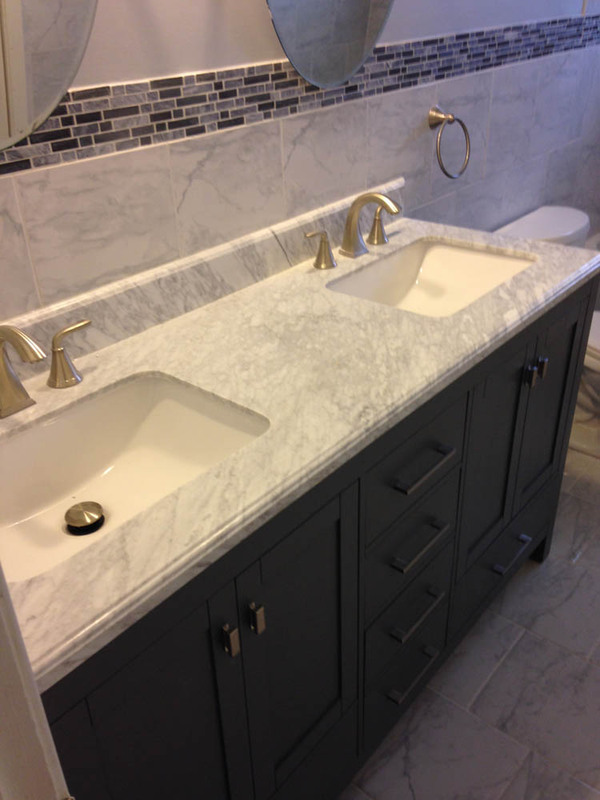 Whatever your tile needs are in your bathroom, we will make your vision a reality.